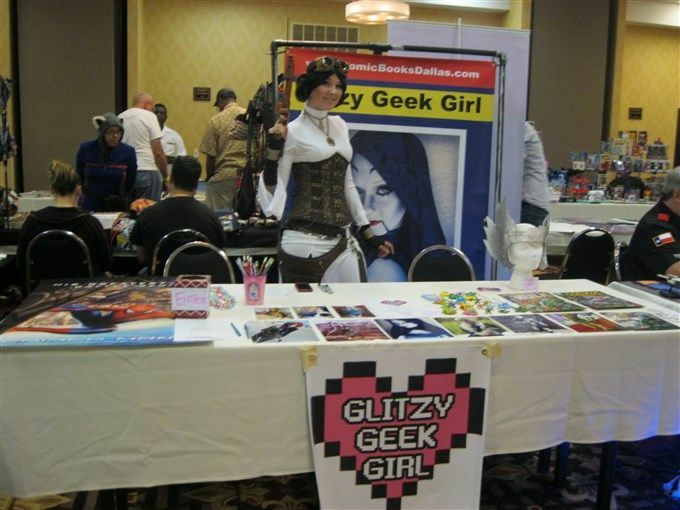 Our pal Anna from Glitzy Geek Girl was one of the professional cosplay guests. 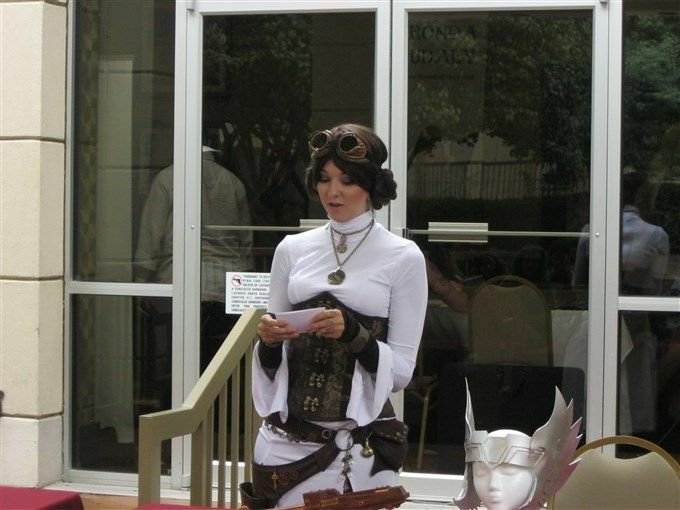 Anna also hosted a wonderful how-to panel on cosplaying. 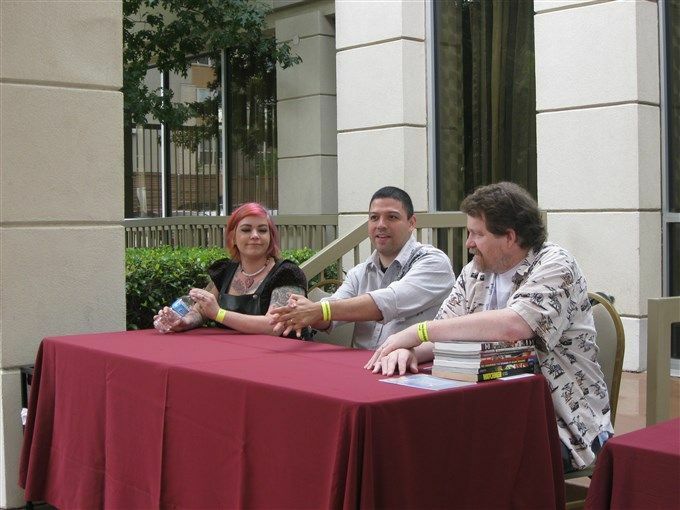 The other big panel for the day was a discussion on how Comics Are For Everyone. 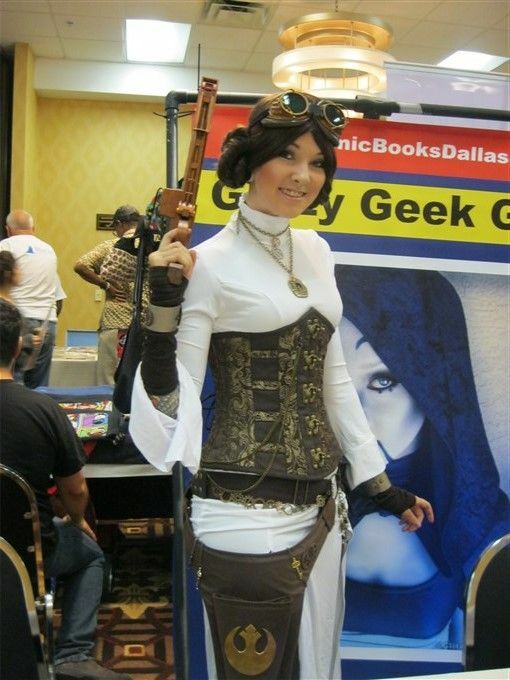 This roundtable was hosted by our friends Taffeta Darling, Eddie Medina and The Jedi Cole Houston. 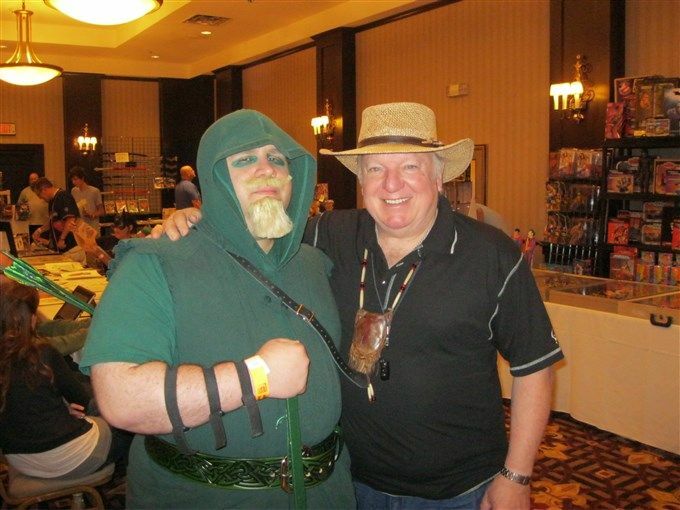 Me and Mike Grell - the best damn Green Arrow writer/artist ever. I did allow myself one gratuitous expenditure this weekend. 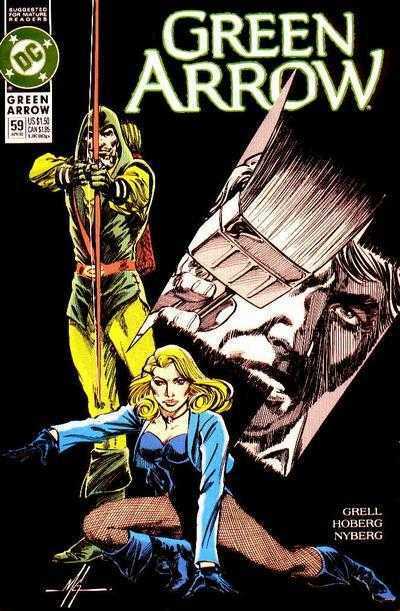 I bought the preliminary sketch for this Green Arrow cover - one of the two times during his Green Arrow run that Grell depicted Black Canary in her classic costume. I also bought this print from an artist, whose name I didn't catch.